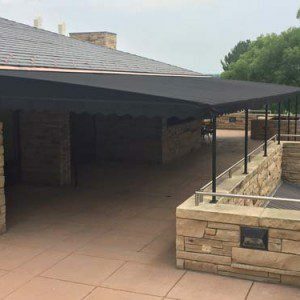 Of course, your awning can be chosen for both functionality and style. Often, awnings are used to dress up an otherwise plain building. 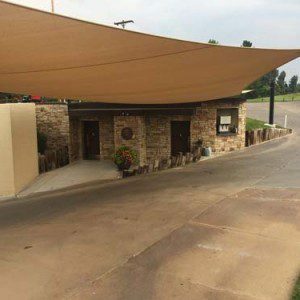 Awnings not only dress up your location but can cut harmful UV rays from your interior and reduce indoor air conditioning as much as 25% depending on the color, fabric and design. 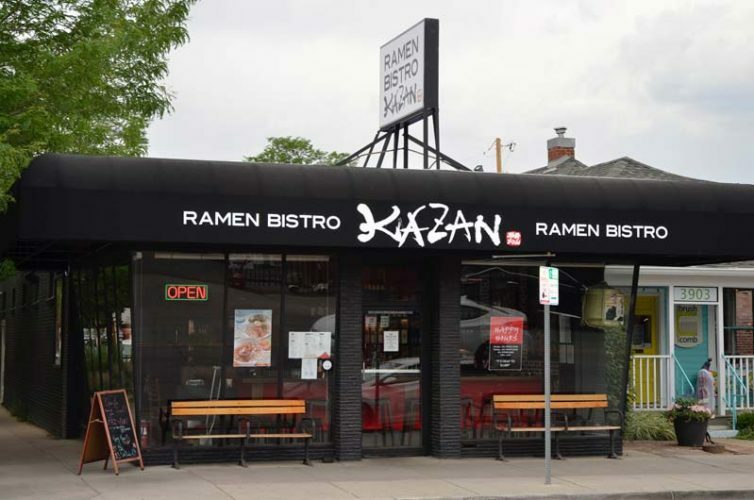 Desired graphics sometimes dictate awning styles to ensure the desired marketing. 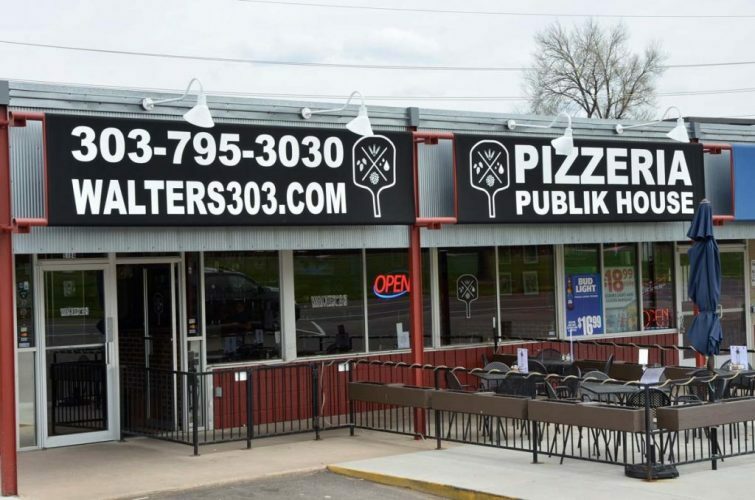 Four-point awnings are the popular choice if easy to read graphics are important. 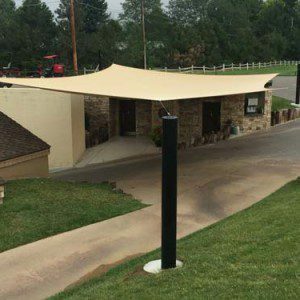 Three-point awnings, domes, and blade styles with no ends, are a popular choice for a simple clean look to dress up a storefront or building. 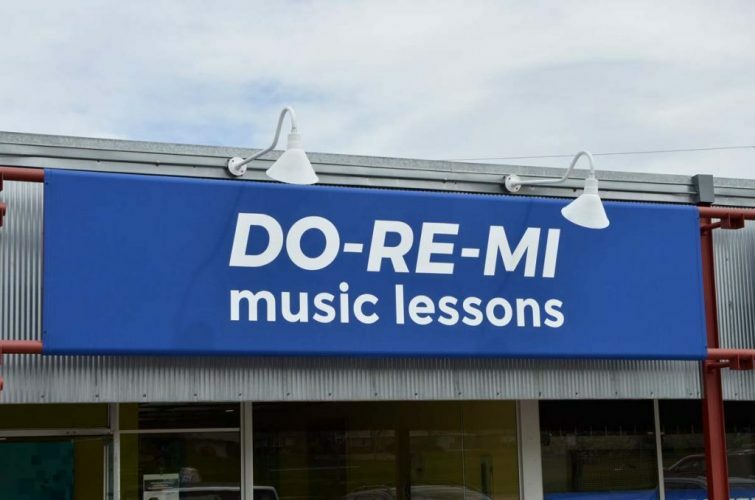 From unique logos and names, multi colored graphics, to basic easy to read block lettering, every business has a desired need. 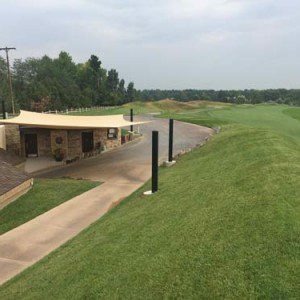 Painted graphics on an acrylic Sunbrella fabric are a long-lasting permanent solution. 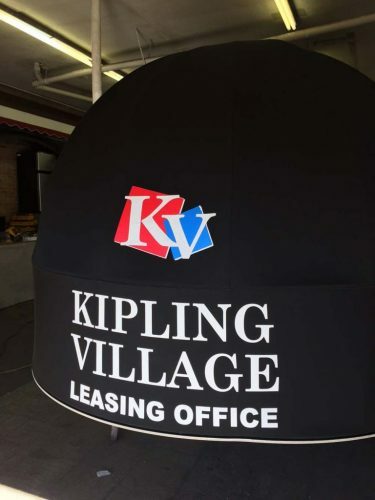 Stick on graphics on a vinyl cover allow for easy changes as businesses may come and go from a shopping center or industrial park. Using vector graphics, plotting machines, and perfected techniques, Creative Canvas can bring your graphics ideas to life.